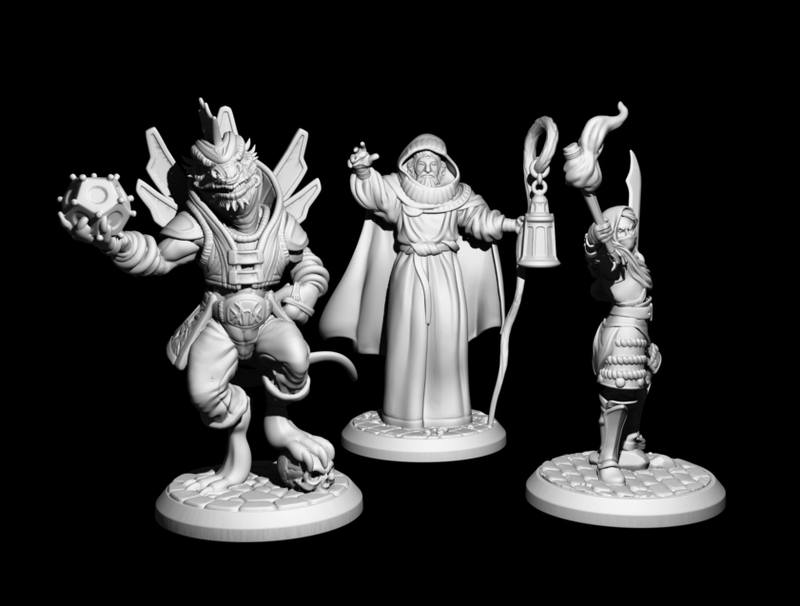 OtherSide Entertainment – KS Rewards Update – 1 Week Till Launch! WE WILL POST ANOTHER KS UPDATE POST-LAUNCH with a more detailed breakdown and timeline for the rewards’ pipeline. 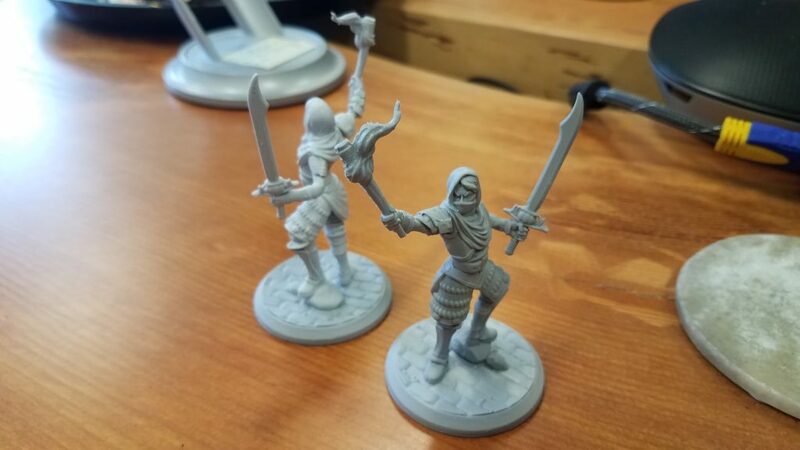 There’s just one week left before our PC launch on Steam at $29.99 USD, and we just wanted to update you on the progress of your Kickstarter items, particularly the physical goods. Goods marked with an * have a more detailed progress status at the end. To redeem these rewards on launch day (and get your final Steam or DRM-free key! 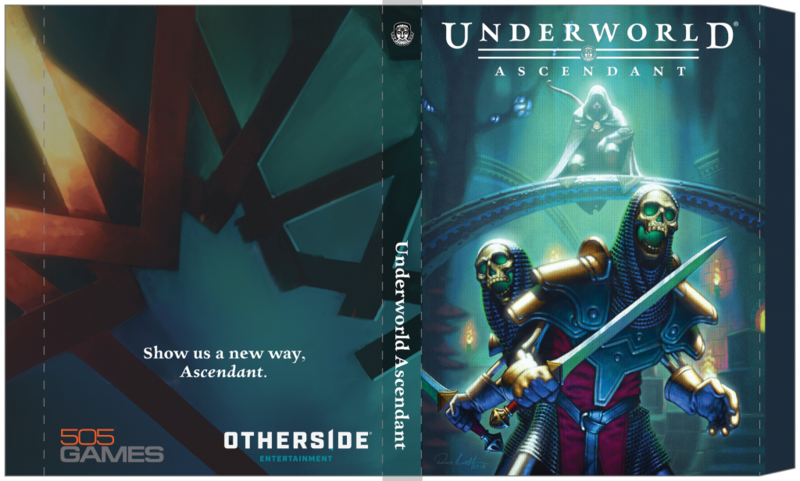 ), you will need to check your BackerKit under the Underworld Ascendant project and select the Digital Downloads tab. Also, regarding the Steam and DRM-free keys, remember to fill out your BackerKit survey indicating which you would like for your final key. Note that the Steam version is actually DRM-free (you can play the game offline), but we understand some people prefer to have their games on another site. Note that our DRM-free option is NOT GoG for launch day. We are still looking into which vendor this may be. If we do not hear from you A WEEK AFTER LAUNCH DAY, we will assign you a Steam key by default. If you have any questions or changes that need to be made to your pledge, please email us at support@otherside-e.com so we can sort it out as soon as possible. Note that for many of the physical rewards, we will try to time it so they all send out at the same time to lower shipping costs. 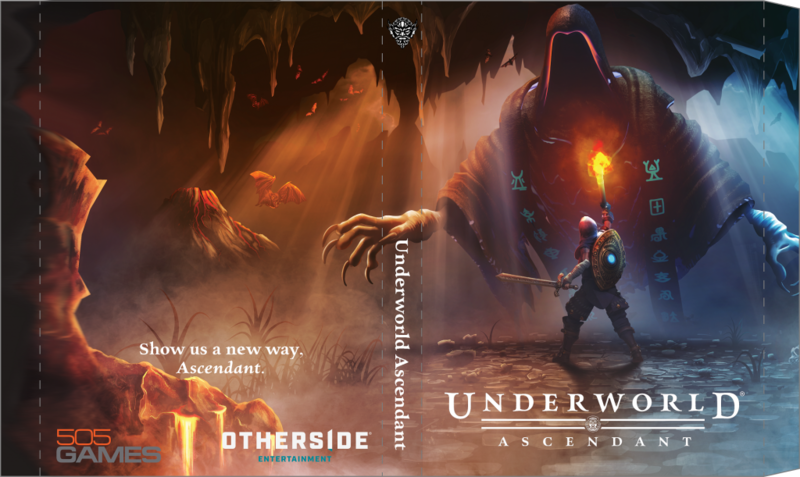 Digital download of Making of Underworld Ascendant video – We haven’t finished editing and filming this reward yet! We want to capture the end of the project as well, after all. We’ll update you when this reward is nearly finished. Digital Game Concept Art Portfolio with Design Notes from the team – We have so much concept art from 2015+ that we haven’t had the chance to go through them all and parse it out for the team to make notes on! Once the game has launched, we’ll be able to pick out (and maybe even add) some concept art for monsters, areas, and levels that we you can expect to see in the Abyss. Faction Banners – These are now ingame items that you can equip before a quest to raise your reputation and influence with the faction of your choice before going into the Abyss. The effect is nearly finished, but we are waiting on the icons and need to test it before we put this ingame. 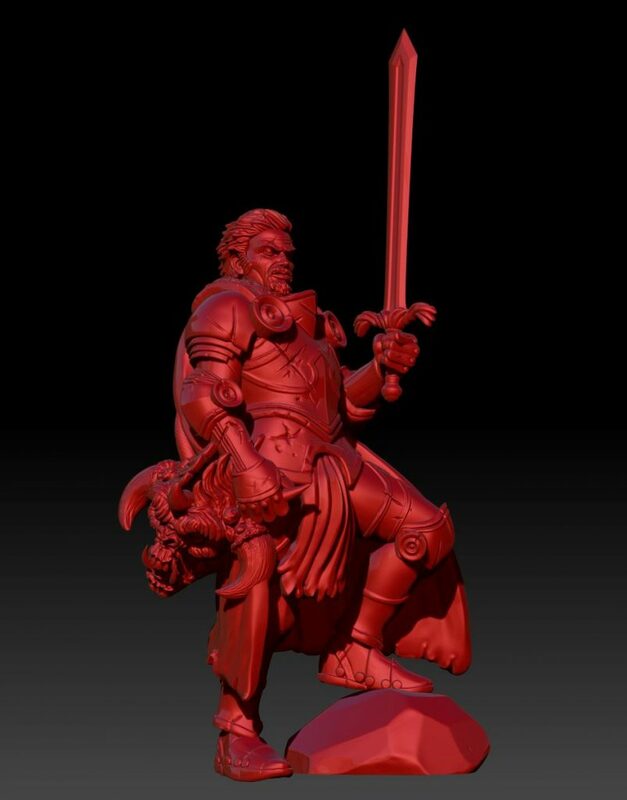 Chalice of Cabirus – We have the asset and drinking sfx but this needs to be implemented ingame. 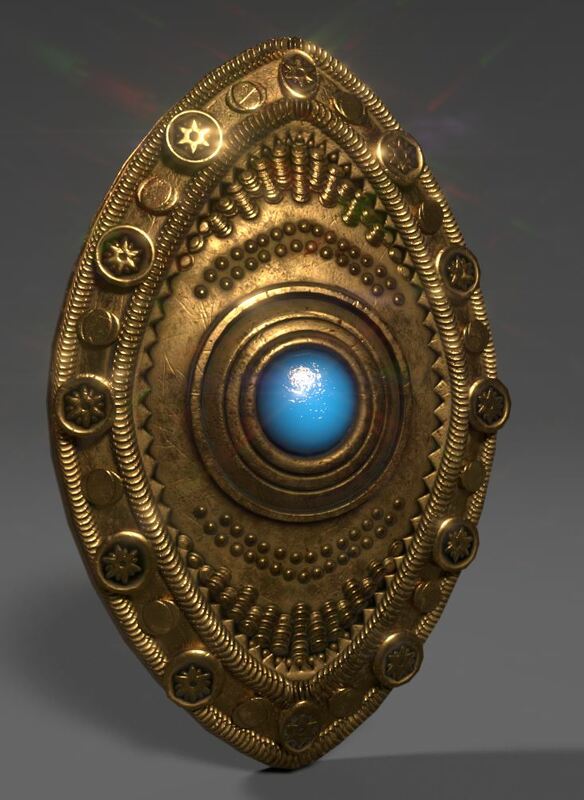 Copper/Silver/Gold-trimmed Avatar’s Robe – This equipment is already in the game and can be downloaded for your tier, but the Lizardmen do not bow or sing for you yet. We will send out an update when this feature is in. Color 4” tall and finely detailed Limited Edition Figurine (Cabirus, Aelita, Resherak)* & Color 5” and 7” tall Limited Edition Figurine Skeleton – These are undergoing a final mold process and then need to be colored. We aim to get these shipped out as soon as possible, but we think it’ll definitely be worth the wait. 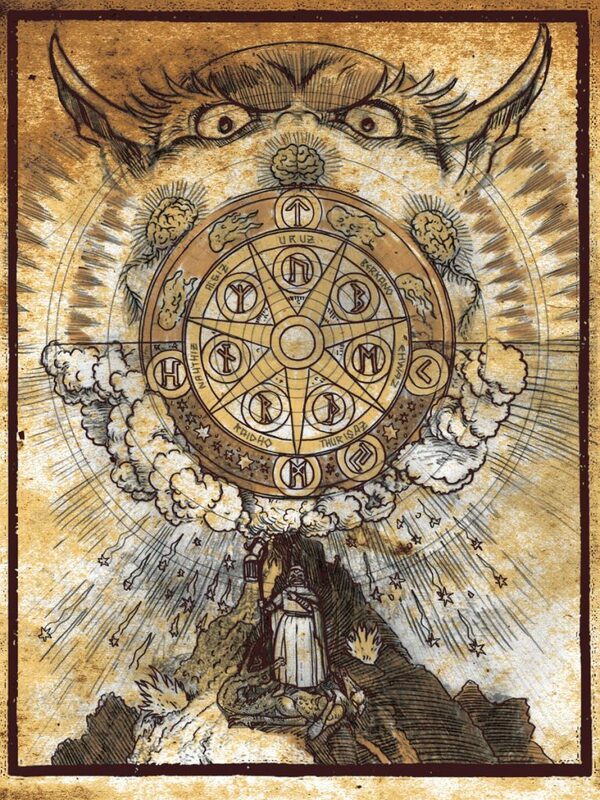 Custom Theme Art / Prose / Music – These rewards are currently being coordinated with the backers of the appropriate tier. If you belong to a tier that receives one of these rewards, please make sure to check your emails for updates. Place of Honor – This area of Marcaul is sealed off for now and should be ready relatively soon after launch. Stay tuned for this update. Tracy Hickman Digital and Hardcover Novel – We are looking into publishing options to print this reward. We want to give the manuscript one more pass before we ship it off to print and distribute. Companion Creatures: Dire Vorpa & ‘Aelita’s Choice’ Mana Leech – Note that the Week 1 package offered on Steam offer a reduced (and differently colored) version of these companion creatures. These KS-exclusive rewards are now available to all KS backers and can be redeemed ingame by visiting the trunk near Aelita in Marcaul. Bart & Bertha – We have their skulls rigged and animated, they has their voice lines, and we just need to hook them up safely in Marcaul and QA them a bit more. We expect this to be added shortly after launch. Wailing Lich – planned for DLC! We’ll send out more information of this creature when we draw closer to releasing its DLC.